During times of good weather, it’s easy to take for granted the safety and security we may feel. However, it’s in these times when it’s best to prepare for natural disasters and severe weather and create an emergency communication plan. When severe storms hit, we are not always in the same place as out families. Usual modes of communication like mobile networks may not work during disasters to reach loved ones. Having a disaster recovery plan in place, as well as educating your family about emergency management and storm preparation will help you if you are ever faced with a situation when disaster strikes. This will also help children and caregivers find you when normal means of communication are unavailable. Gather your family and discuss how to prepare for an emergency. Fill out the Red Cross’s Family Disaster Plan Template. Write down each family members phone number and email providing multiple ways of reaching out during a storm. Discuss what social media websites you can go to in case you are unable to call or email. Facebook usually has pages set up during natural disasters that allow you to check in and let people know you are safe. Write down the addresses, emails, and phone numbers of your family members’ schools, medical centers, doctors, caregivers, friends, and workplaces. Because severe weather can strike during school or work hours, it’s important that each family member know this information. If your children are in school, it’s important to have an emergency contact within the school, such as the principal or administrative assistant. Talk to your kids about their school’s emergency plan and remind them to follow an adult’s instructions in times of natural disasters. Have contingency plans. Sign up for severe weather alerts on your phone. Write down the numbers of veterinarians, insurance companies, and local hospitals. Also write down a list of out of town contacts to call or email. Sometimes getting in touch with somebody long distance is easier than connecting with someone locally. Make sure these contacts are aware of their role in your emergency communication plan. Take extra steps for those in your household who are disabled and require special care, like the elderly, deaf, or blind. 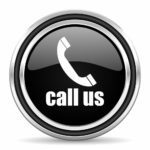 Write down the contact information for special services like teletypewriter (TTY) or video relay services (VRS) and confirm everyone knows how to connect to these services with a list of instructions. For those who will need help getting a ride, list the names and numbers of transportation services. Leave an emergency credit card on file with a designated company, or keep a stash of emergency cash on hand. Pick a safe and well-known place for your family to meet in case of an emergency. Select different places depending on the type of disaster and location of your family. For example, during a tornado or hurricane, your meeting place should be inside a windowless building or storm shelter. During a fire, select a location in the neighborhood, like a neighbor’s house or end of your driveway. In the event that you are not home and disaster strikes, pick a spot your family knows well in your community like the library or playground. If you are out of town or your town was evacuated, pick a place your family can meet at like a friend’s house or a supermarket or community center. Write down the address and print out directions to the designated place. 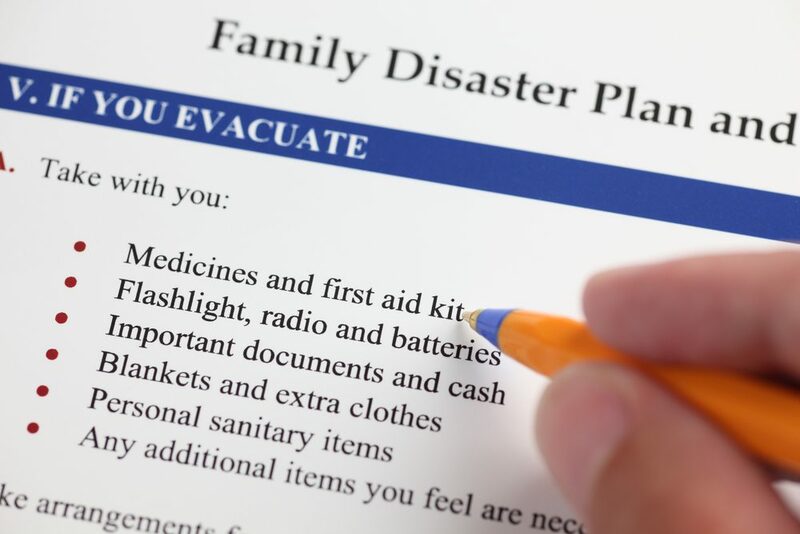 Make a copy of your emergency plan for each member of your family. Ask each person to carry it with them always. This may be kept in places such as a wallet, purse, backpack, or briefcase. Post a copy of the plan inside your home. Now that your family knows how to plan for a natural disaster, it’s time to practice! Have each family member call, text, or email to say where they are and that they are safe. Go to each designated meeting spot to confirm everyone knows where they are meeting and how to get there. Consult with FEMA to update your family plan every year. Still not sure if you’re prepared? Black Hill Restoration can help you create a disaster preparedness plan for your business or commercial building. We respond to many emergency disasters, both natural and unnatural, and by far the companies who have a disaster plan in place, experience less disruption. Let us come to you to help you put a disaster preparedness plan in process for your home or business. 0 Comments on "How to Create a Family Emergency Communication Plan"